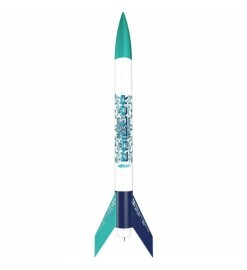 These rocket models does not need any assembly. They are ready to be launched right out from the box. 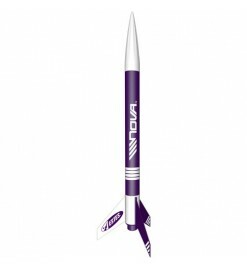 Just add a rocket motor, a launch pad and a launch controller (not included). Ready-To-Fly There are 8 products. ARF - Almost Ready to Fly A large kit almost ready to fly. Just slip the fin into the fin slots, attach the recovery system and you are ready to fly. 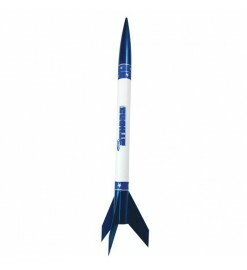 You can also fly this rocket as a two-stager by adding the BT-55 booster (sold separately) with a D12-0 Estes motor, for exciting two stage flights!